Check out the new features and training content in the KnowBe4 platform for September! 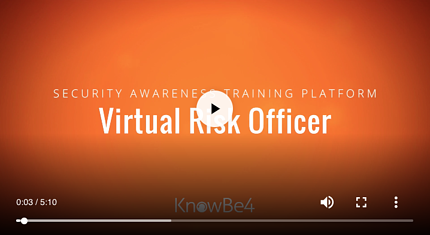 So how much security awareness training content do you have access to with a Diamond subscription? We’re excited to announce that the Phish Alert Button now supports Outlook Mobile for iOS and Android! If you’re running Office 365 and want to give your end-users the ability to report suspicious emails from their mobile inbox, download the new version of the Phish Alert Button today! 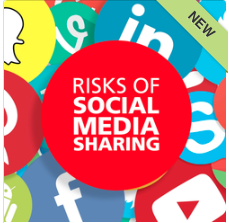 We are excited to announce the new course "Risks of Social Media Sharing" in the new HTML5 format. This course alerts users to the security problems that can arise from common social media usage – even when posting information that is personal. Your users will gain an understanding of how to use social media safely and securely—without putting your organization at risk. This course is available at the Gold, Platinum, and Diamond subscription levels. 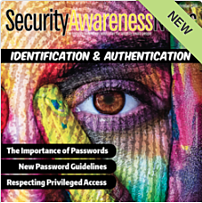 The September SAC Newsletter focuses on the importance of strong passwords, addresses the concerns with standard password practices, and analyzes updated password guidelines. 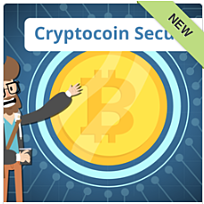 Popcorn Training added one new micro-module, Cryptocoin Security to the Cyber Essentials Series. In this module we explore some of the security measures and safeguards that you should have in place to keep your Cryptocurrency safe. Last month, we announced that we have partnered with Twist & Shout, makers of entertaining films for businesses, on their Restricted Intelligence show. The videos cover a wide range of social engineering tactics employed by cyber criminals. A new Privacy Edition Series has been added with six modules and a bonus module now available to KnowBe4 customers as part of its diamond-level package. See all the latest features with a live product demo now!